When Inlet Dance Theatre artistic director Bill Wade was in need of an idea for a new dance, he found himself at a local bookstore. A children's book caught his eye. He picked it up and began to read. "So two thirds of the way through the book, I'm not going to lie, I started crying. I'm like 'oh my gosh this is amazing, this is my life story,"' Wade said. 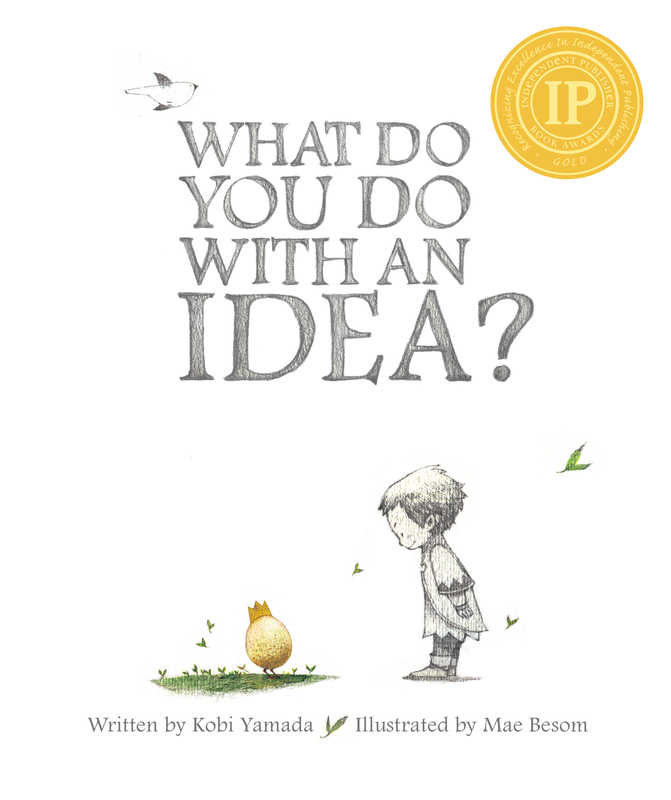 The book was Kobi Yamada's best-seller What Do You Do with an Idea? It tells the story of a little boy who discovers an idea that follows him around until it blossoms into something bigger. Wade connected with the book because he saw himself as that little boy who began with the idea of a dance company close to 20 years ago. 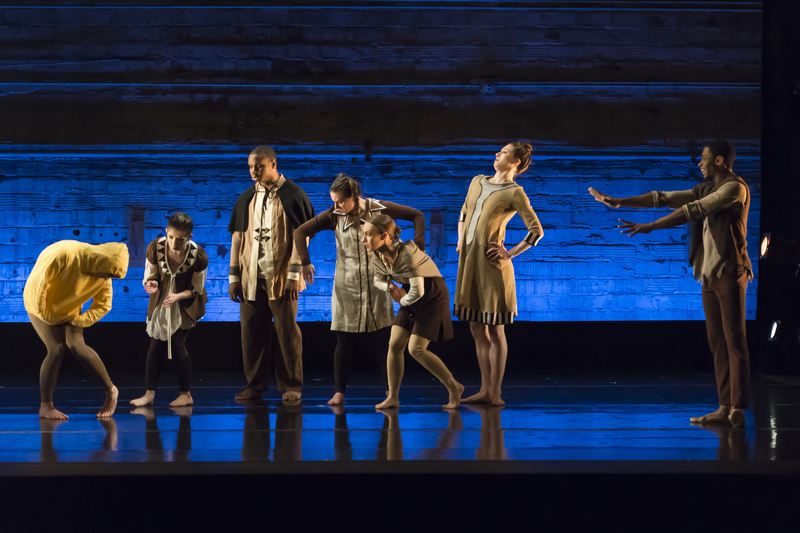 He acquired the rights to Yamada's book and now the story gets its world premiere as a dance production at Playhouse Square, which commissioned the piece. 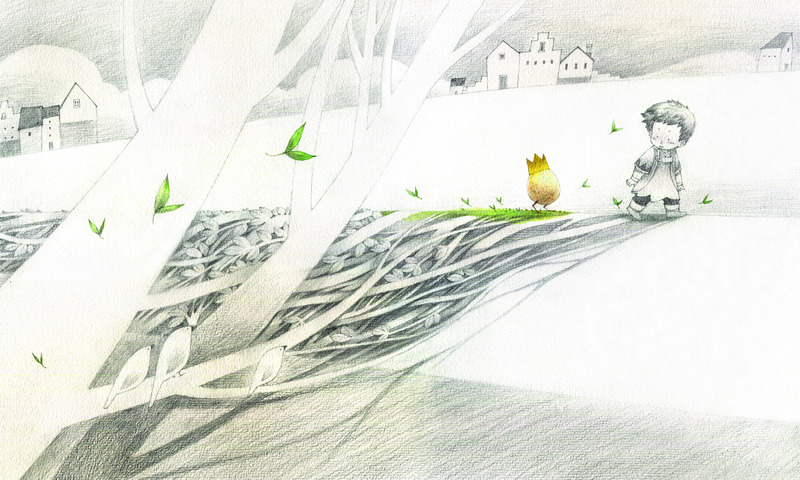 In the production, like the book, the idea is portrayed as an egg. Yamada chose an egg over the hackneyed, light-bulb image because it's a symbol of both fertility and fragility. "Ideas can be killed at the beginning with an eye roll or an exhale or a criticism. They're very fragile when they come out. You never know if you're having a good idea or not but they're still in my mind things that we want to help teach kids, and really people of all ages, to protect and honor," Yamada said. Inlet Dance Theatre stages What Do You Do with An Idea? Wednesday at 7 p.m. in Playhouse Square's Ohio Theatre.